Stephanie Wright is an accomplished vocalist with experience in an array of musical genres including opera, musical theater, jazz, art songs, oratorios, masses, and cross-overs. She received her B.A. 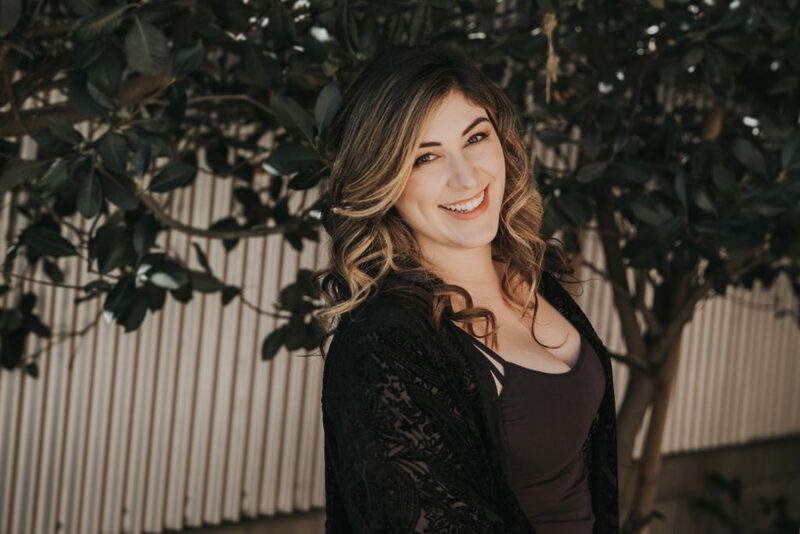 in Music from California Polytechnic State University San Luis Obispo where she studied vocal performance with renowned mezzo-soprano Jacalyn Kreitzer. Stephanie served as the President of the Cal Poly Choirs and was involved in several ensembles including the Early Music Ensemble, Polyphonics, and the Arab Music Ensemble in addition to serving as a cantor at a local church. She appeared as the First Witch in Purcell’s Dido and Aeneas, the Countess in scenes from Mozart’s Le Nozze di Figaro and as Rosalinde in a fully staged production of Strauss’ Die Fledermaus. Since graduating, Stephanie has pursued music opportunities through both performance and teaching. Stephanie is a founding member of The Fireside Dickens Carolers, Orange County’s premier a capella Dickens caroling group. In their six seasons together, they have performed at hundreds of city events, private parties, and for the marines and their families at Camp Pendleton. Stephanie is also involved in music ministry and was a featured soloist for the Orange County Diocesan Choir in their inaugural year. Stephanie maintains a busy schedule singing at weddings and life events and has recorded several songs for a new musical that will be workshopped in New York this year. As a veteran vocal coach, Stephanie has trained singers from 5 to 60 years of age. There is always something new to be learned and Stephanie helps her students discover and unlock their talent. The voice is fostered through the use of vocal exercises and learning proper technique. Stephanie currently lives in Orange County with her husband.